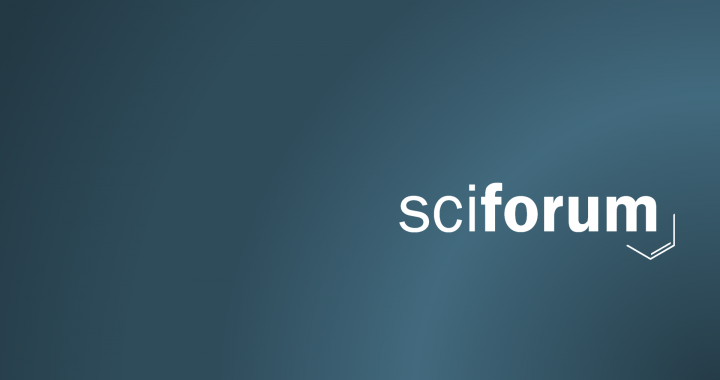 Sciforum is a platform for scholarly exchange and collaboration developed and maintained by MDPI. Sciforum gives scholars the opportunity to participate in online conferences, share scholarly papers and other files, and create or join discussion groups. The 2nd International Symposium on Frontiers in Molecular Science , organized by the MDPI journals International Journal of Molecular Sciences and Non-Coding RNA will be held in Basel, Switzerland, from 21st to 23rd of June 2017. It will comprise five plenary sessions to highlight the most exciting developments and the latest breakthroughs in oncology. Leaders in the field will present the roles of miRNAs and lncRNAs in cancer, with a focus on the recently identified novel mechanisms of action, and discuss the current strategies in designing ncRNA-targeting therapeutics, as well as the associated challenges. For further details regarding the program of the conference, submission deadlines and awards, please visit our website. The 1st Molecules Medicinal Chemistry Symposium (MMCS) , sponsored by Molecules and focusing on the topic of emerging drug discovery approaches against infectious diseases, will be held at the School of Pharmacy and Food Sciences of the University of Barcelona (Spain) on September 8th, 2017. The symposium aims to provide a forum for discussion regarding novel drug structural classes, therapeutic approaches, biological targets, and resistance mechanisms, which can pave the way for the development of optimized therapies against bacterial, protozoan, viral, and fungal infections. For further details regarding the conference, please refer to https://sciforum.net/conference/MMCS2017. The 5th International Symposium on Sensor Science (I3S 2017), supported by the journal Sensors, will take place at the AXA Convention Centre, Barcelona, Spain, from 27th to 29th September 2017. The conference format is designed to promote plenty of interaction between scientists and engineers from different disciplines and provides the opportunity to discuss important breakthroughs in sensor technology and related fields, meet sensor scientists from other areas and develop new mutually beneficial collaborations. Further details regarding the time schedule, submission deadlines and program, can be found at https://sciforum.net/conference/i3s2017Barcelona. Our first international conference on Symmetry, supported by the MDPI journal Symmetry , will be held in Barcelona, Spain, from 16 to 18 October 2017. As symmetry is a fundamental phenomenon in nature and science, the event aims to bring it into focus and promote cutting edge knowledge and ideas of symmetry in a variety of subjects ranging from Physics, Chemistry, Mathematics, Computer Science, to Biology. For information related to registration, time schedule, submission deadlines and awards, please refer to https://sciforum.net/conference/symmetry2017. Posted in Conference, IJMS, MDPI News, Molecules, Sciforum, Sensors, Symmetry and tagged conference, drug discovery, Medicinal Chemistry Symposium, Non-coding RNA, Sciforum, sensors, Symmetry.